MARBLE FALLS — Jeff Sellers can’t say how often the idea of starting a car and truck club had crossed his mind. But he can say why he founded the Highland Lakes Truck & Auto Club. The first meet night is July 18 from 7-10 p.m. in the parking lot of The Home Depot, 1307 Mormon Mill Road. From March to October, the club will meet the first and third Saturdays of the month during those hours at The Home Depot. Then, from November to February, the group will meet the first Saturday only, weather permitting, from 4-7 p.m. Sellers said he approached store managers who thought meeting in the parking lot was a great idea. The club is open to any owner of a unique car or truck, something considered a classic, an American Muscle or that causes people to drool with envy. 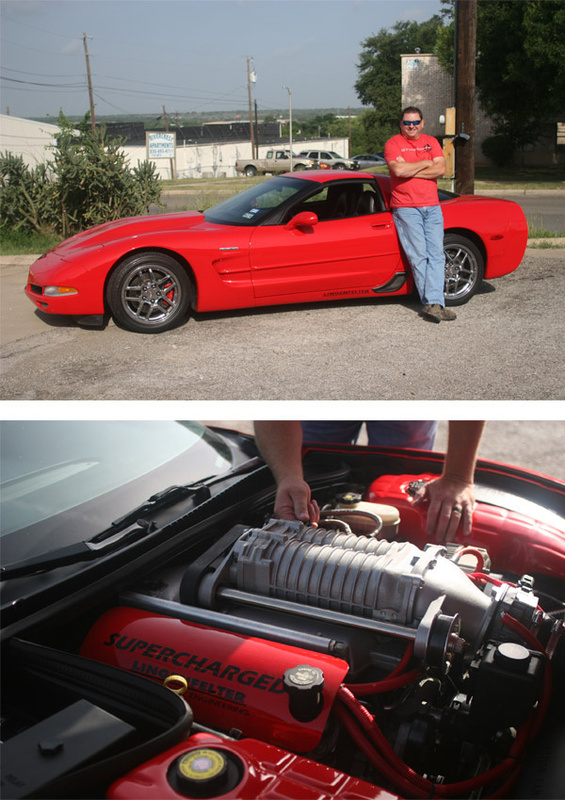 The Highland Lakes Truck & Auto Club founder is aware other car clubs designed for specific models, such as Corvettes and Camaros, exists but notes they are based out of town. Growing up, Sellers was working on cars with his dad and two grandfathers. He said those activities fostered a love of vehicles and allowed him to deepen his relationship with the men in his family. And he believes the same activities can help adults connect with some of their younger family members today. Sellers envisions forming friendships and exchanging ideas, information and conversations. Usually, owners talk about some of the challenges of restoring a vehicle, finding an expert to do the work or other hurdles that come with that kind of responsibility. There are no dues since the club is so new. Eventually, as it grows and gets sponsors and other activities, Sellers would like to donate money to local charities and nonprofits. Go to hlautoclub.com for more information. Hello, I too Have a car group just starting out. We made this trip to marblefalls from Austin, to the Storms "event" . We brought 5 cars with ous making the grand total of this show 6! Do you have a bigger audience/group? ?